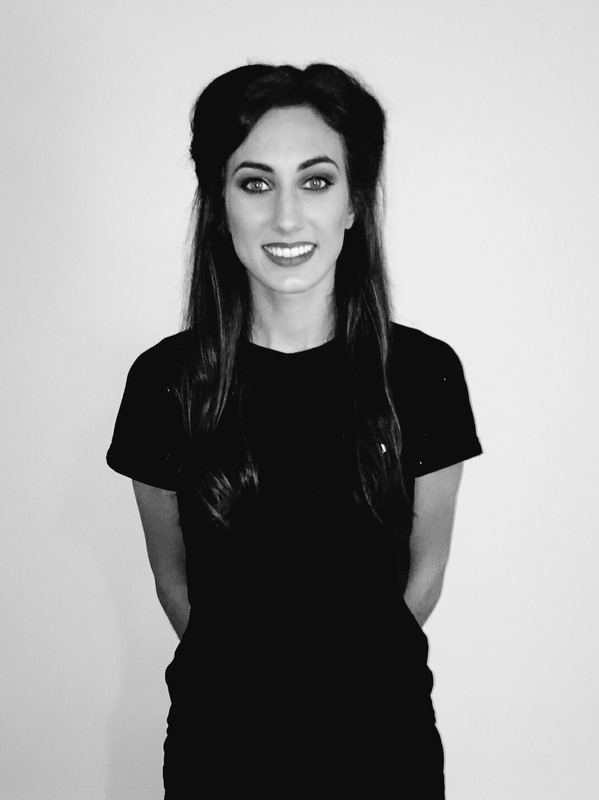 Tara was born in Philadelphia and after moving to Ireland, began dancing at the age of 6. 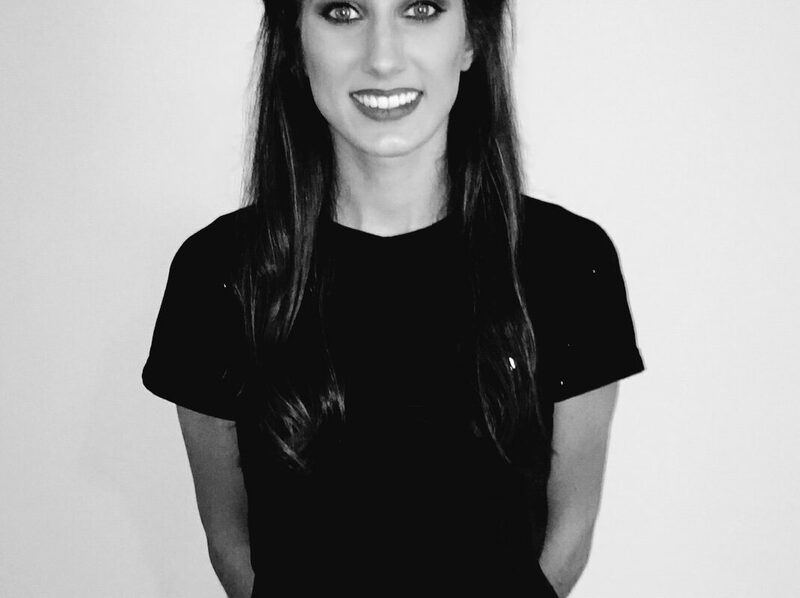 She danced for the Mc Conomy Bradley Doherty Academy in Derry and has competed in many competitions across the world including Ireland, Scotland, the UK, USA and Canada. Tara’s professional credits include a successful tour with ‘Irish Celtic Generations’, before joining the ‘Emerald Isle’ Resort Show in Cyprus in 2017. Tara had the opportunity to take ‘Emerald Isle’ on board the MSC Davina before returning to Cyprus for another season. Recently, Tara completed a 6 month residency for ‘Raglan Road’, Orlando. Tara is very excited to be joining the cast of ‘Murphy’s Celtic Legacy‘ on its 2019 North America Tour in the Lead Role of ‘Aiobheann’.